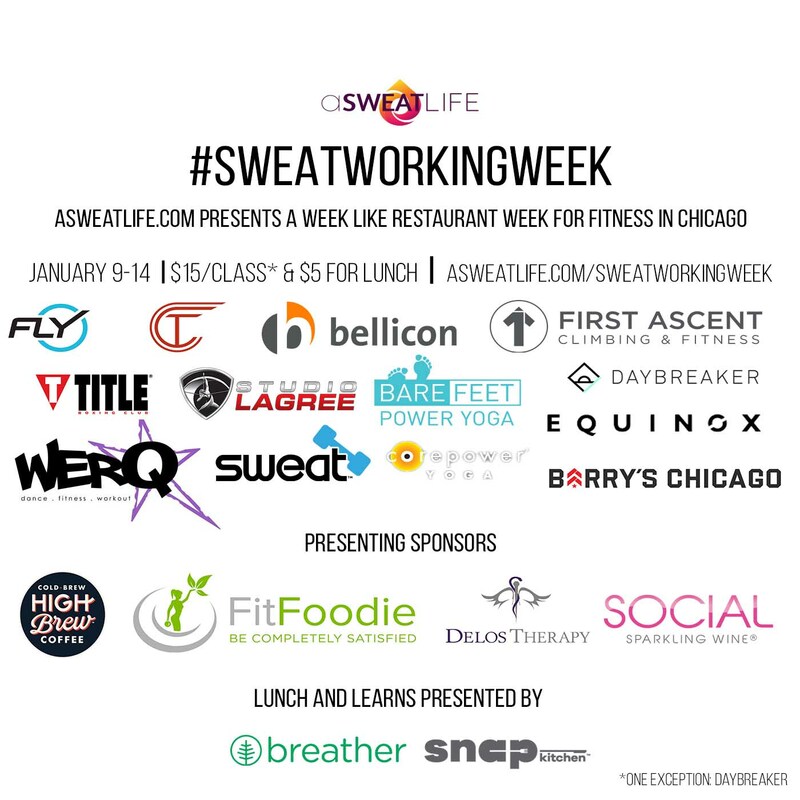 We’re getting closer to the kick-off of #SweatworkingWeek, a week that’s meant to jump-start your 2017 fitness routine with what you can think of as a restaurant week for fitness. 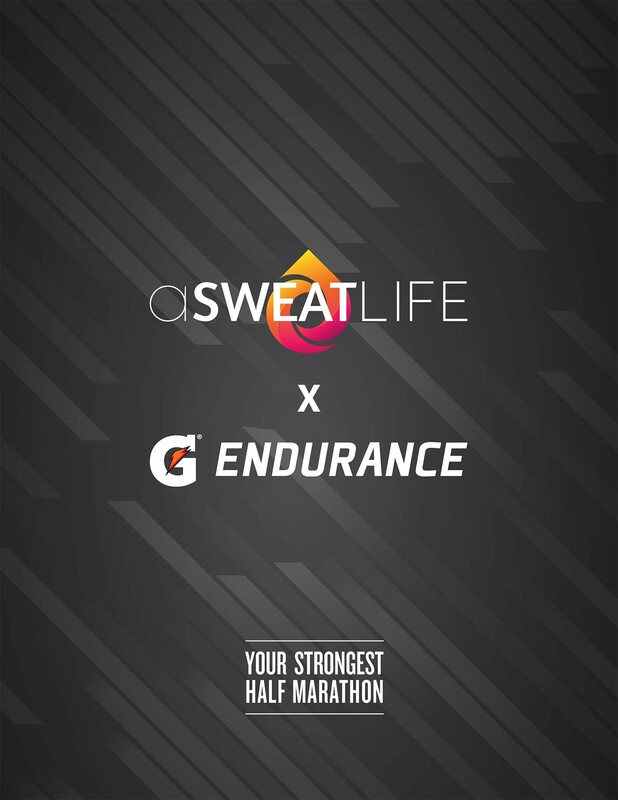 As we looked back at our first go at #SweatworkingWeek in June of 2016, we wanted to add something to strengthen your mental muscles to this second line-up. So, we’re inviting a few people in our network who we admire and are doing amazing things to share a story over lunch. You’re cordially invited to soak up what they have to say too at our mid-day #SweatworkingWeek Lunch and Learn sessions, whether or not you’re able to make it to a sweaty session during the week. 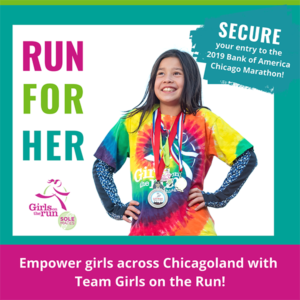 Lunches will be just $5 and every cent from the lunches will go to the Greater Chicago Food Depository. We’ll feature lunch from Snap Kitchen and we’ll be in space provided by Breather. All lunches will be 45 minutes and will be held at 720 N. Franklin #1, near the Chicago/Franklin brown and purple line stop. Our first #SweatworkingWeek Lunch and Learn session will be with Jenn Junk, Executive Director of Recovery on Water. Recovery on Water is a rowing team that gives survivors of breast cancer the unique opportunity to interact, become active in their recovery, and gain support from fellow survivors. 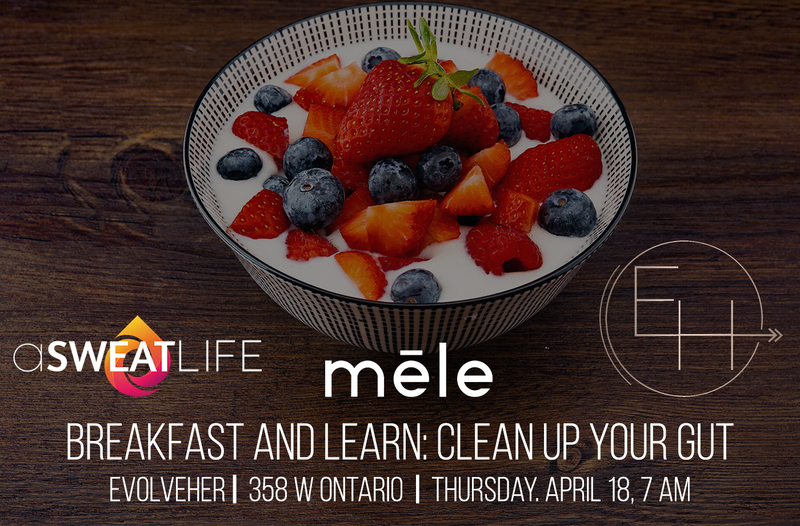 Jenn will talk about how she combined her passion with knowledge and a desire to do good and where you can channel your own drive to help others through wellness. Our second#SweatworkingWeek Lunch and Learn will be with Katie Henry Doctor of Physical Therapy, wellness enthusiast and Desire Map facilitator who walked away from her job at a hospital to help clients pursue goals that are driven by the life that they actually want, and Kate Lemere, Founder and CEO of TheFourPercent.com, Barry’s Bootcamp Founding Trainer in Chicago, Nike Master Trainer and busy professional who pursued her own path to happiness. Kate and Katie will talk through how they chose happiness in their own lives by pursuing unconventional or different paths than the paths they were on. Walk away with tips on how to do the same. 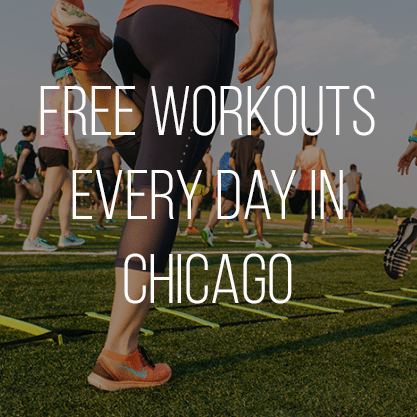 Our third#SweatworkingWeek Lunch and Learn will be with Cindy Kuzma, accomplished wellness writer and runner, and Shreena Amin, Co-Founder of PrettyQuick, female-founded tech company that was recently acquired by Groupon. Cindy and Shreena will discuss how they built a world in which they are their own bosses and what you can do to do the same. 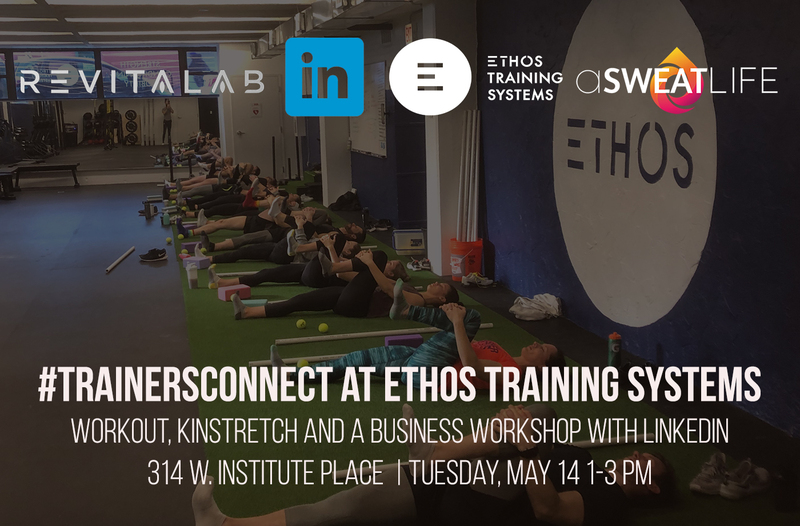 Our fourth and final #SweatworkingWeek Lunch and Learn will be with Kelly Magnus, a triathlete, writer at aSweatLife.com and busy professional who spends her days at Fleishman Hillard, and Eric Owens, Co-Founder of Delos Therapy and Ping Pong Hall of Fame inductee. Eric and Kelly will discuss how they fit moments of wellness into their busy days and how you can hack your schedule to do the same. Remember to book your #SweatworkingWeek sessions!